After 10 years on the Committee then Board of Parking Australia, Cristina Lynn has decided not to stand for the Board again in 2017. With 4 years as Treasurer, 3 years as Vice President and 3 years as President, Cristina has been a significant contributor towards the success of what is now known as PACE. She was also an integral part of the transformation of the association from an incorporated body to a company limited by guarantee. 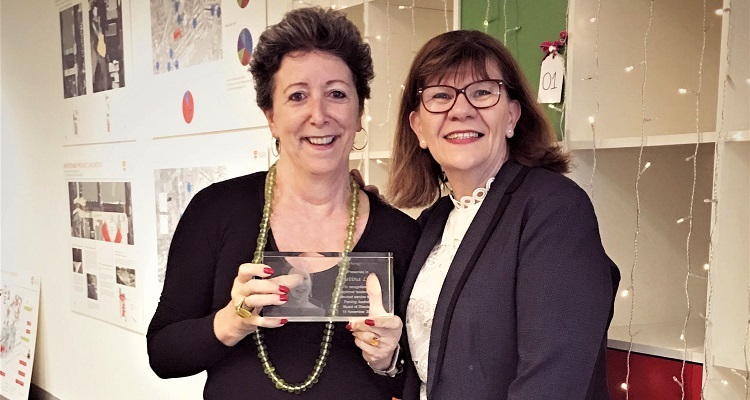 The board thanked Cristina at November’s AGM and presented an award to commemorate the occasion.